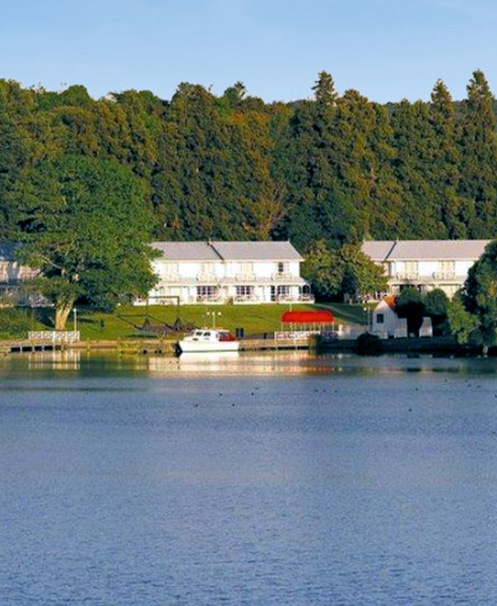 Okawa Bay Lake Resort is a top class timeshare resort and tourist hotel complex, on the tranquil shores of Lake Rotoiti, just 17 km north-east of Rotorua. 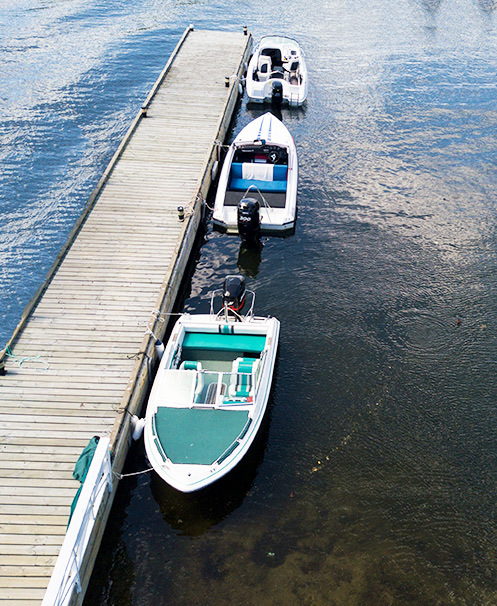 The resort is affiliated with Resort Condominiums International (RCI) and Dial-An-Exchange (DAE) exchange companies, and thus provides members with access to over 4,000 resorts worldwide, and other benefits. 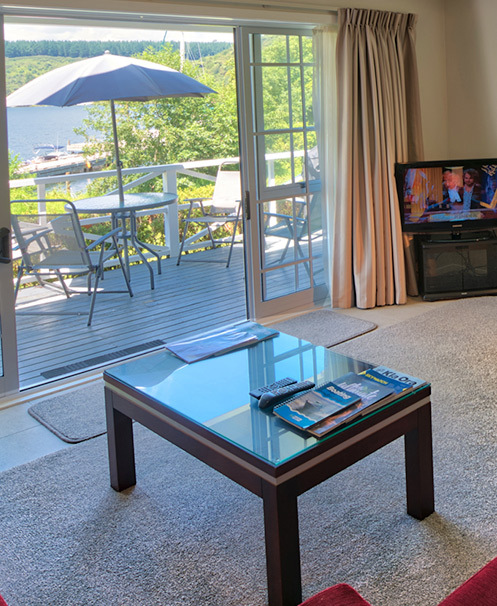 At Okawa Bay your villa is your holiday home for the time you purchase. Whether you have 1 person or the maximum of 6 people to sleep is up to you, with no additional per head charges. Each of the 15 villas are 94 m² (1,012 ft) allowing plenty of space for the family or guests. The on-site Hotel restaurant and bar, tennis court and gym are available for use to timesharers, If you would like to enquire about purchasing a timeshare, then please contact us here.